It’s soon to be the first day of March! Pinch and a punch for the first of the month? Nah. 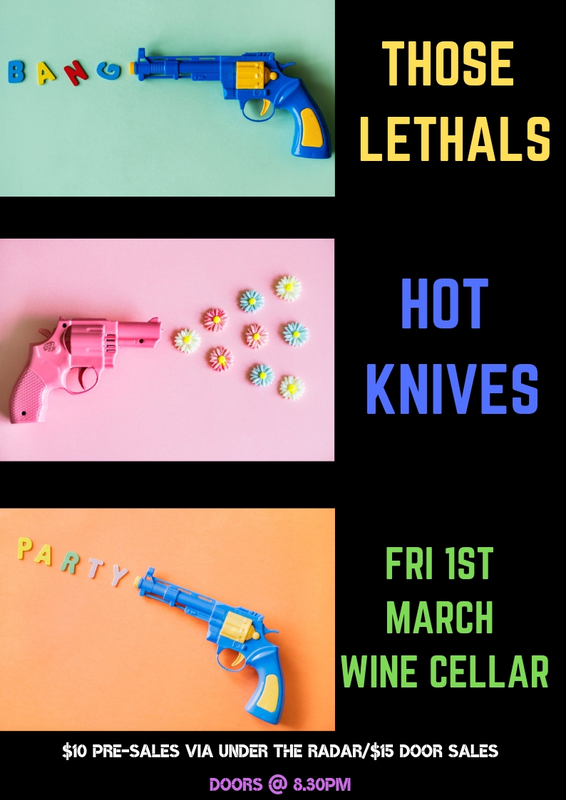 How about a pinch of Friday music at The Wine Cellar with some dang punchy tunes for your listening and dancing pleasure?